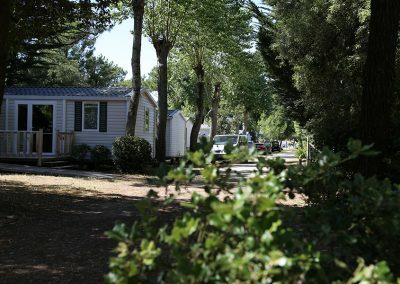 Réservez tôt et bénéficiez d'une remise de 5% sur votre location. 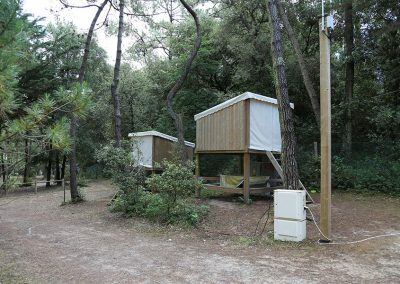 Offre cumulable et valable sur le prix des locations de mobiles home ou "caravane grand confort" après autres remises, pour toute réservation ferme de 7 nuits ou plus, avec acompte reçu avant le 31 mars 2019. 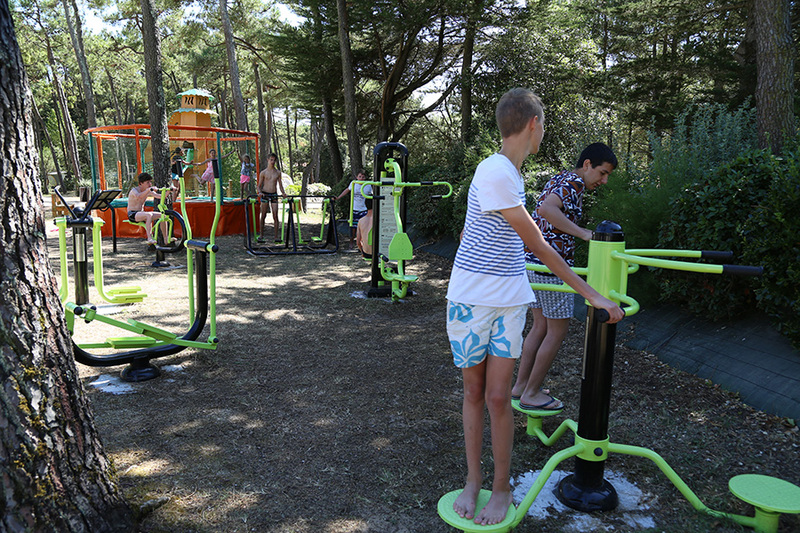 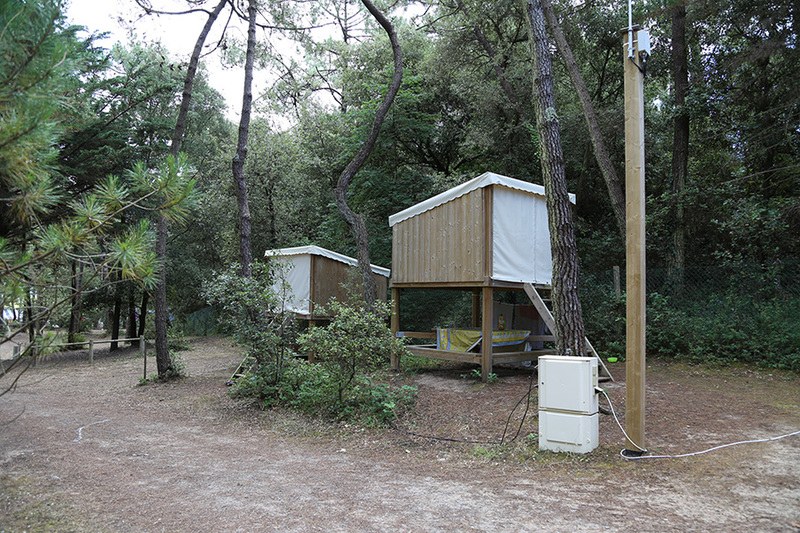 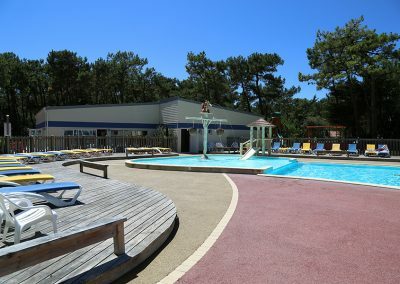 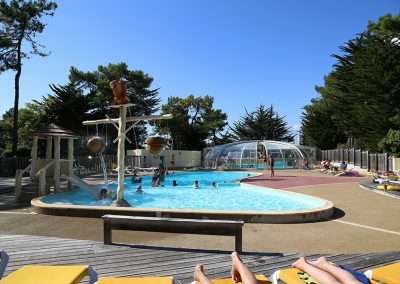 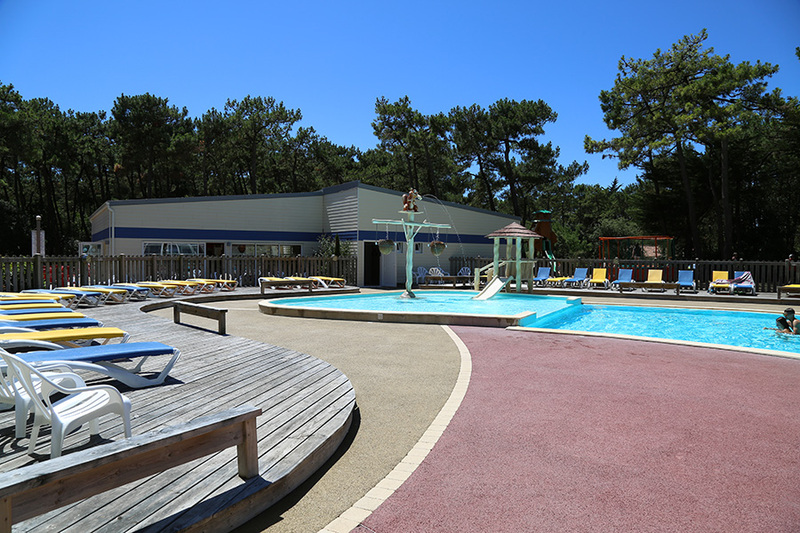 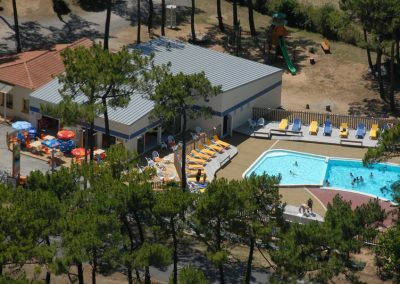 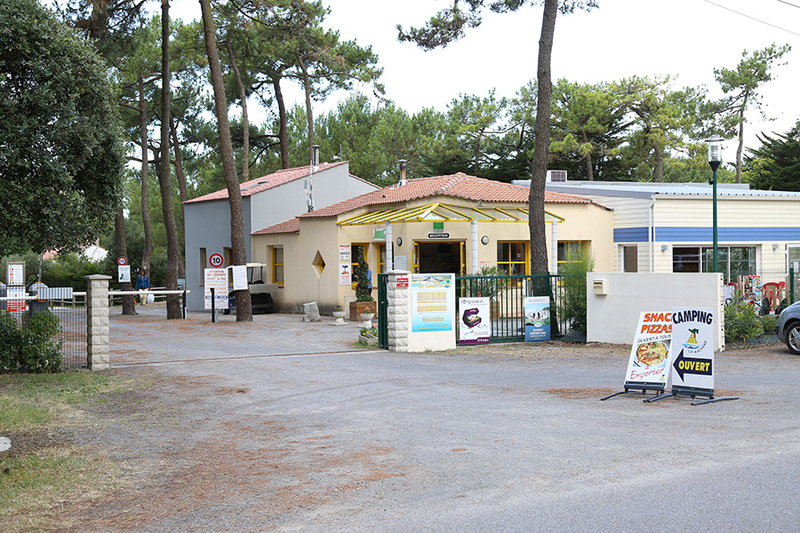 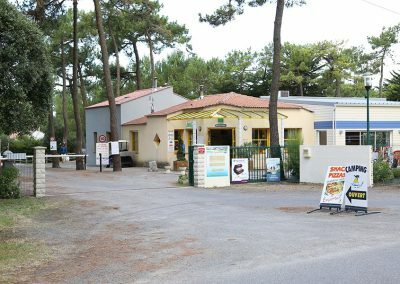 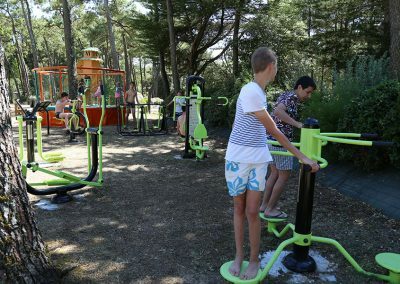 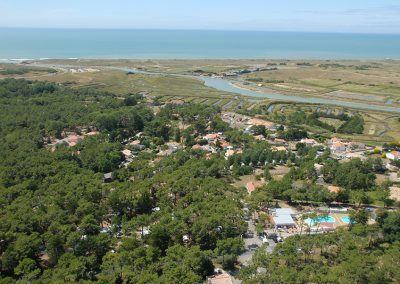 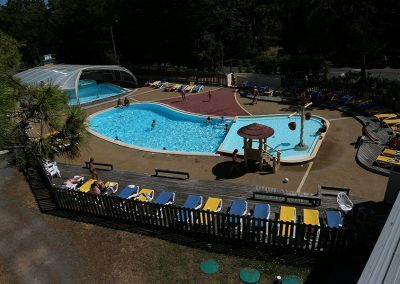 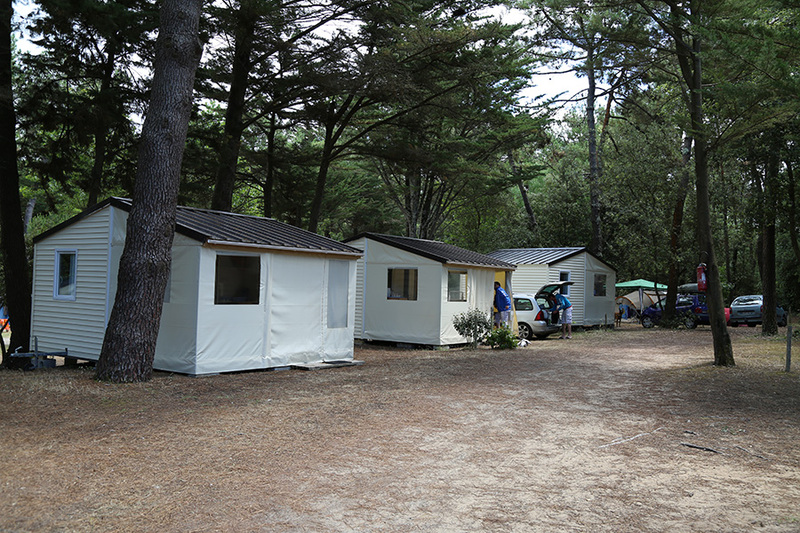 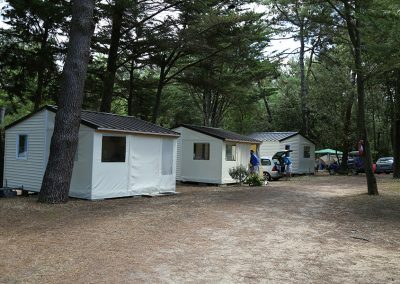 Come and discover our 4-star Camping La Gachère in Olonne sur Mer situated in the heart of nature in a forest full of pine trees and holm oaks and just a few hundred yards from Les Sables d’Olonne. 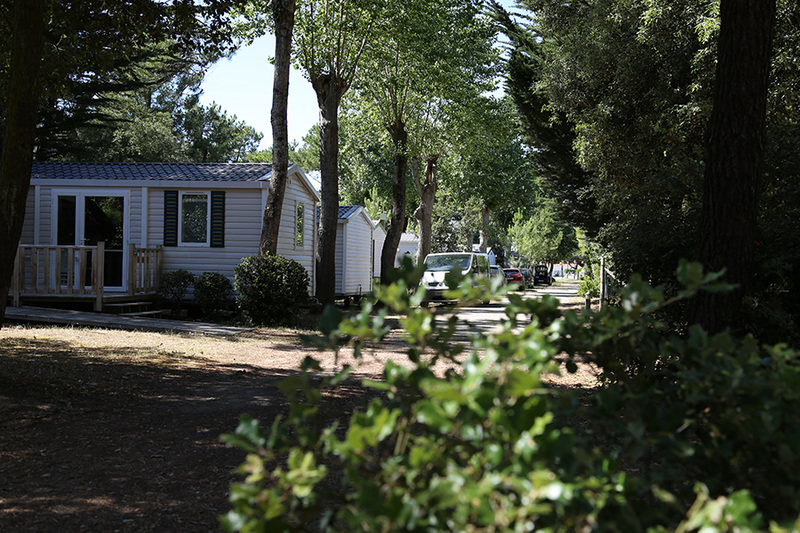 In this peaceful environment, the Camping La Gachère offers camping pitches for your tent, caravan or motorhome as well as comfortable mobil-homes and caravans, a delight to nature lovers. 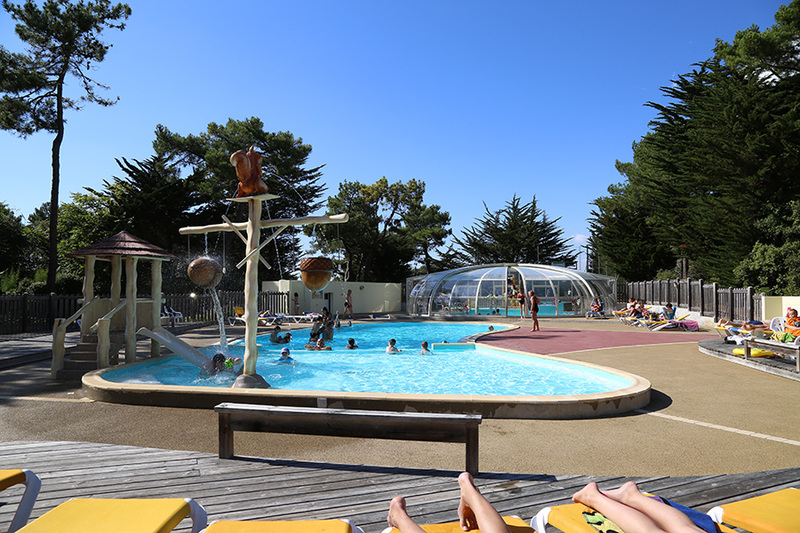 Have some fun at our pool complex with its heated swimming and paddling pool – relaxation guaranteed! 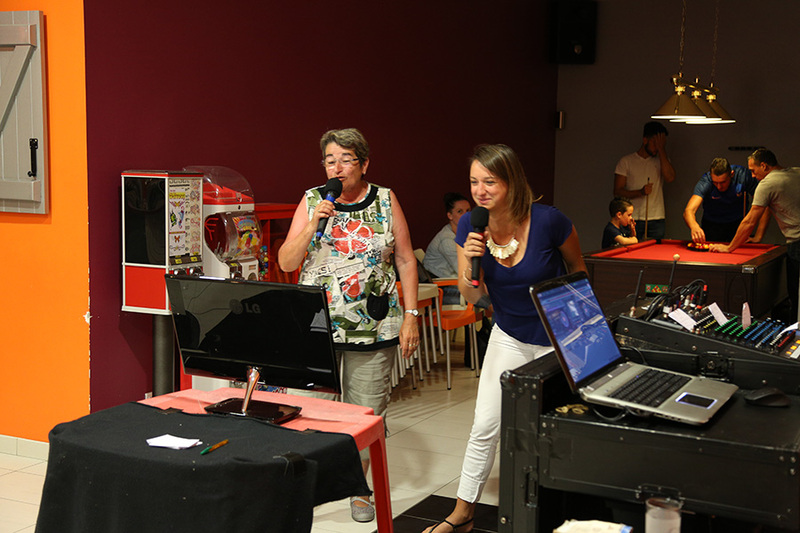 We also offer the hire of a reception room for your family or business occasion. 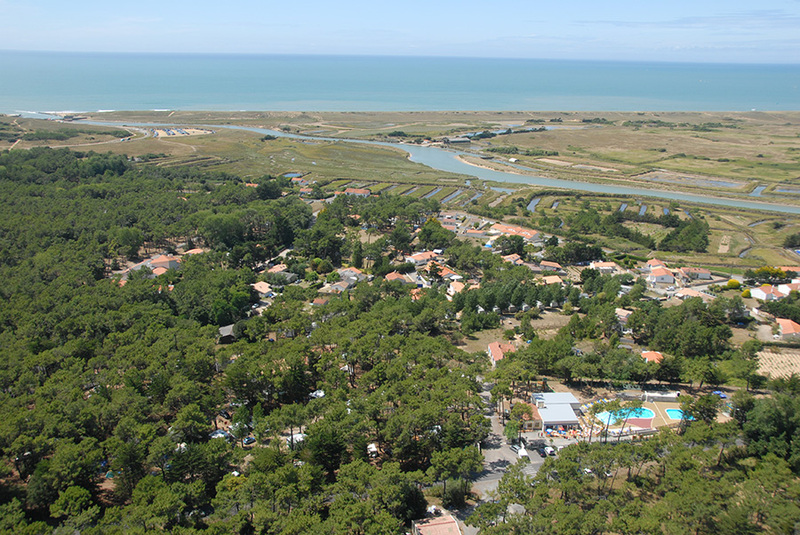 And whilst you are staying with us, you can explore Olonne sur Mer and the local surroundings : the wild coast, the national forest, the salt marshes and delightful coastal resorts along the Vendée coastline. 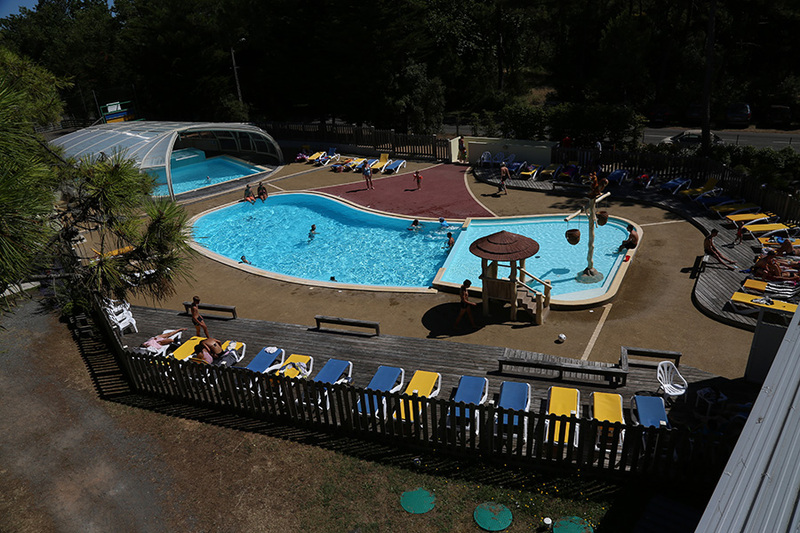 The Camping La Gachère has all the ingredients for a fantastic holiday with your partner, family or friends!